Filling up with fuel with your helmet on can cause you to pass out, the supermarket Morrisons told a biker. Petrol fumes collect inside the helmet and become trapped, causing sickness and eventual loss of consciousness, the retailer said. 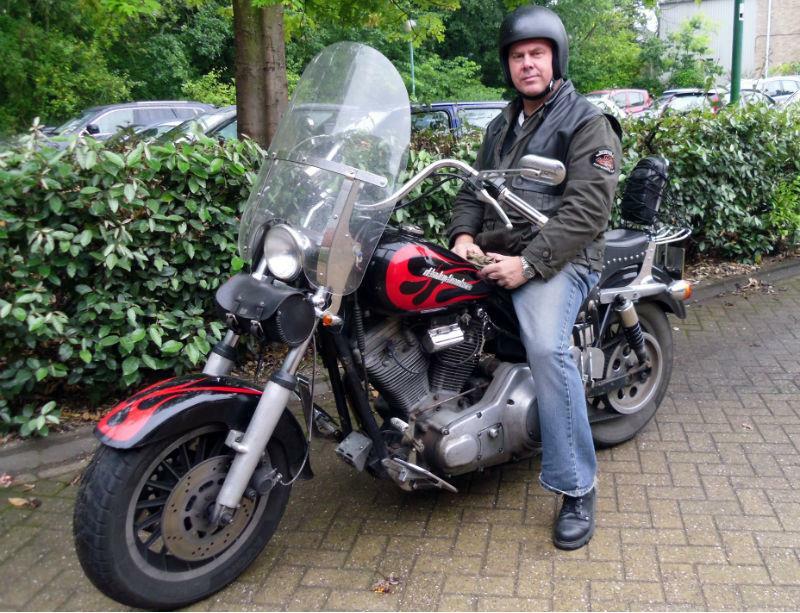 The bizarre claims were made to a motorcyclist who tried to refuel his Harley-Davidson FXR at a Morrisons petrol station in an open-face helmet. Les Ramshaw wrote complaining to the supermarket after staff refused to turn on the pump until he took the helmet off. Ramshaw, a 47-year-old police officer from Basingstoke, said: "I’d like to see the evidence that fuel fumes are poisoning us every time we fill up." A Morrisons spokesman said: "It appears the point regarding fumes made by our customer services member was mistakenly issued. "We are required by law to validate the minimum age for dispensing fuel and that cannot be done adequately if riders keep their helmets on. "We also ask customers to remove their helmets before going into the shop to manage the risk of robbery or assault."